Home SKINCARE How to Winterize your Skincare Routine + A Giveaway! How to Winterize your Skincare Routine + A Giveaway! Happy Monday! I'm back with another video. I thought this one would be super helpful for those of you who are noticing that your regular skincare routine isn't cutting it for the colder weather. I naturally have dry, sensitive skin so I have a few tricks up my sleeve to help your skin feel nice, soft and moisturized for the Fall and Winter. Here are a few steps to keeping your skin protected and moisturized against the cold season change. Exfoliate: In order to keep your skin smooth and flake-free, you've got to regularly exfoliate. I particularly like moisturizing exfoliators like this Holly B Organics Grits & Honey Scrub. 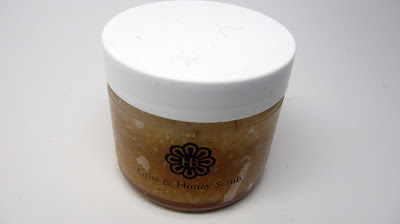 It has exfoliating properties but the honey keeps the skin moisturized. 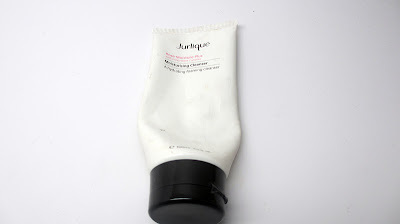 Cream Cleanser: Try switching to a gentle cream cleanser. It won't strip your skin of all the oils. Mitzing Spray: I love spraying mineral charged waters on my skin prior to applying skincare products. 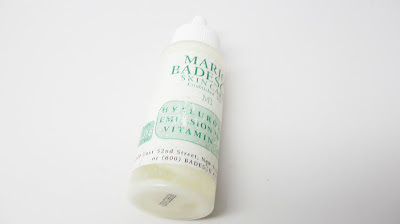 Your skin absorbs product better and it feels super hydrated. I also like to spritz throughout the day to rehydrate my skin. 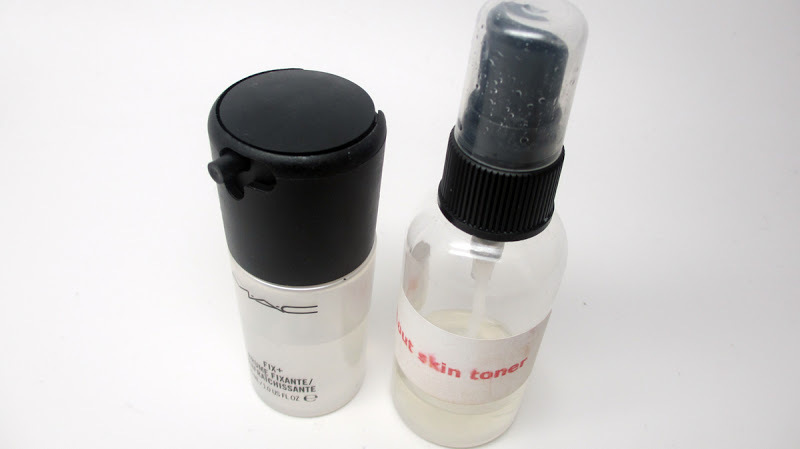 My favorites include MAC Fix Plus, MAC Charged Water, and Holly B Organics Even Out Toner Spray. Facial Serums: This product is a lightweight lotion that sinks right into your skin. Apply it before your moisturizer and you'll notice a huge difference. Your skin will feel more nourished and repaired...I can't go without it. Eye Cream: You should apply an eye cream year round. 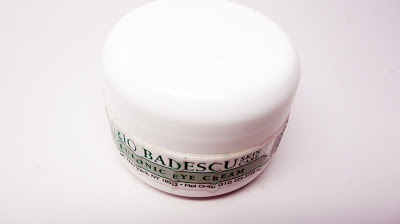 This is the most sensitive area of the face and especially during colder months it needs some TLC. 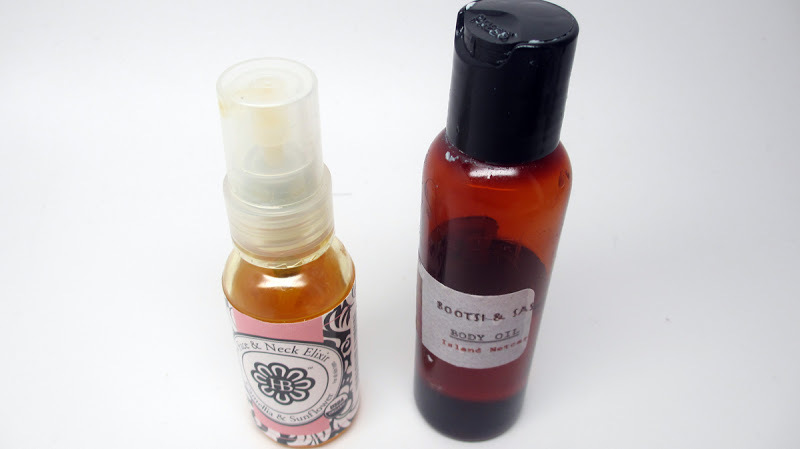 Oils: I love adding special oils to my facial moisturizer and even my body lotion. It really kicks up a regular product up a notch. 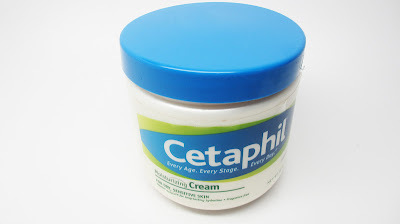 Cream moisturizer: Try switching from a liquid to a cream moisturizer and you'll notice more of a moisture impact. 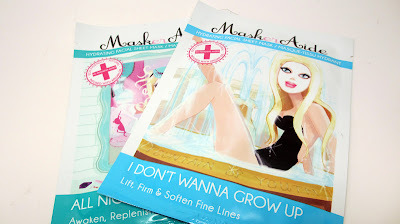 Face Masks: I love applying sheet face masks. You essentially get a cotton mask with eye and mouth holes that are infused with vitamins and minerals into a gel that coats the mask and your skin. It's a really nice treat for your skin and definitely nourishes your skin. I hope these tips helped you guys and good luck on the giveaway! FTC Disclosure: Giveaway sponsored however products mentioned in the video were chosen by me without sponsorship. I am not affiliated with this company and not paid to write this review, these are my honest thoughts and opinions. I love to win because I think it can help with my acne prone skin. I love using face masks. My favourite is the body shop's tea tree oil one. It controls the oil on my face and at the same time it isn't drying. I love your tips! Thanks for doing this! I have oily skin, but during winter my skin does tend to dry up a little. I would love to win this. Its a face mask! Lol.. would love to give it a try! I'd love to win because my skin has completely spazzed out and I think that they could really help. I'm still trying to figure out how skin can be oily and dry at the same time. My mind is blown by that one. Please enter me! I love sheet masks. I think it's also important to include some SPF. i want to win because i want to try those masks! I recently just started healing from a moderate Acne Vulgaris, so I'm still trying to find products that will suite my skin type to try and heal the scars as well as prevent any further damage. I would love to win one of these mask so I can find a new sheet mask to incorporate into my skincare routine. Ren I'd like to win because I would like to try some new products. I am currently pregnant and am having major breakout issues. Hey Ren, are there any drugstore eye creams that you'd recommend? Also, inexpensive facial serums(under $10)? Thank you so much for this post, my toner and the winter-y weather are not a good combo. A beautiful face is the identity of your status. We will guide you to easy and daily skin care routine, and natural skin care routine especially for winter and other seasons. I would love to win a set because I don't normally use a lot of products on my face. I only use the moisturizing cleanser and moisturizer by Cera Ve. That's really about it. Last night I put Shea Butter on my face for the first time. Go figure! Makeup Forever Coming to Atlanta! Hautelook Haul and a Mini Giveaway!